An infinite numbers of colors surround us in our daily lives. Many colorful products which we own are the result of good color management systems. It is a system that use color measurement instruments to quantify and control colors from the raw materials to the finished products. Quantification is the first step to good control. However, have you ever wonder how colors are being measured and quantified? We are able to see color because our eye's retina has three color sensors - red, green and blue. When light enters the eye, it stimulates the retina to produce a sense of sight where the concept of color is form. Using this concept, engineers design colorimeter equipped with receptor that matches the human eye response. As such, colorimeter is able to 'see' color like a human eye. 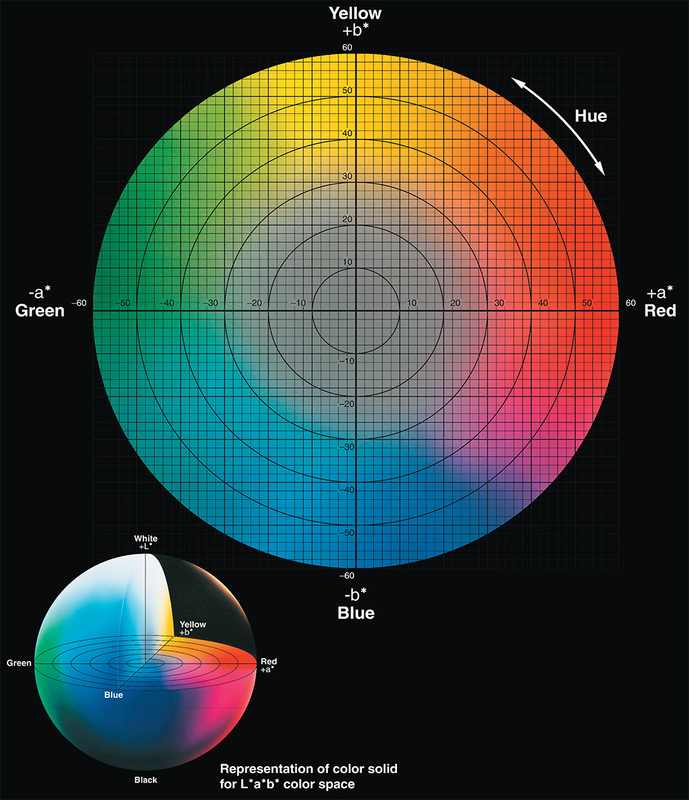 The CIE L*a*b color space is a graphical presentation on how we can express color in numbers. Check this white paper on colorimetry, to get an insight how color is measured. Watch out for our next issue as we talk on the common color issues faced in the industry. Copyright © 2012 PT Almega Sejahtera, All rights reserved.